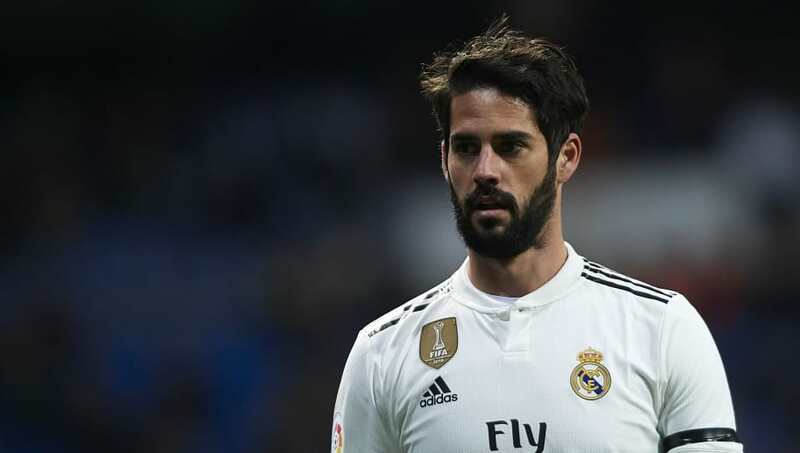 Manchester City are reportedly not interested in Real Madrid and Spain playmaker Isco, and are instead focused on signing a defensive midfielder in the summer transfer window. The 26-year-old has fallen down the pecking order at the Santiago Bernabeu and has seemingly been side-lined by new Madrid manager Santiago Solari. The midfielder has not started a La Liga game since Los Blancos' humiliating 5-1 thrashing in El Clasico to Barcelona last October. Isco remained on the bench for last Sunday's victory over Real Betis, with former City star Brahim Diaz brought on ahead of him. Despite rumours suggesting that Manchester City coach Mikel Arteta had made a tentative enquiry over his availability, ​ESPN report that Pep Guardiola has no interest in signing Isco and has ruled out making any new additions to his squad in January. The report adds that ​City are currently well stocked with players in ​Isco's position, and that the Etihad side's priorities in the summer transfer window lay elsewhere. Guardiola has the likes of Kevin de Bruyne, David Silva, Bernardo Silva and Ilkay Gundogan at his disposal for City's attacking midfield slots, whilst teenage academy prospect Phil Foden is also highly regarded at the club. It is understood that City's main target this summer will be to acquire a new holding midfielder to ease the burden on veteran Brazilian Fernandinho. Ajax's Frankie de Jong, Lyon's Tanguy Ndombele and Ruben Neves from Wolves are amongst the names being considered.